Sportswear brands aren’t usually involved in live-streaming content – but could this be the start of brand engagement with the broadcasting side of things? Joe Markowski of DAZN speaks to Dan McLaren about the live-streaming platform’s entry into the US rights market. Amazon is being considered as a new ticketing partner for the NFL. 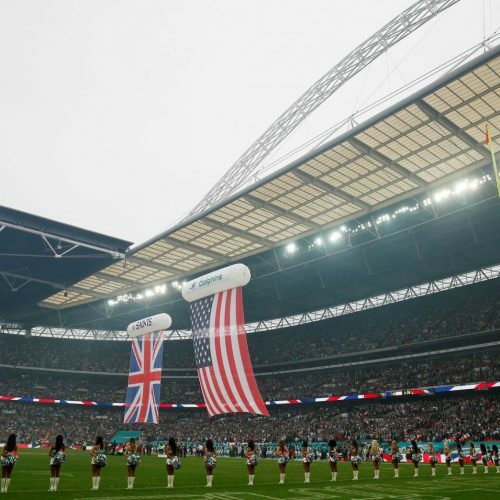 It was a big week for the NFL in the UK as big stars came to London. As the Golden State Warriors and the Cleveland Cavaliers take each other on in the NBA Finals (again!) we take a look at how the pair are building up on social media.